Nails are an essential element of human beauty. Subconsciously, they are the first thing to which we pay attention when we meet a person. Nails cannot be hidden, so almost everyone looks up for different treatments that can help them look pretty. For a beautiful appearance of fingernails, the right vitamins and minerals for healthy nails are a necessity. Fingernails, like other organs and parts of our body, are growing and changing. They need their special food like vitamins and minerals to increase their length and strength. 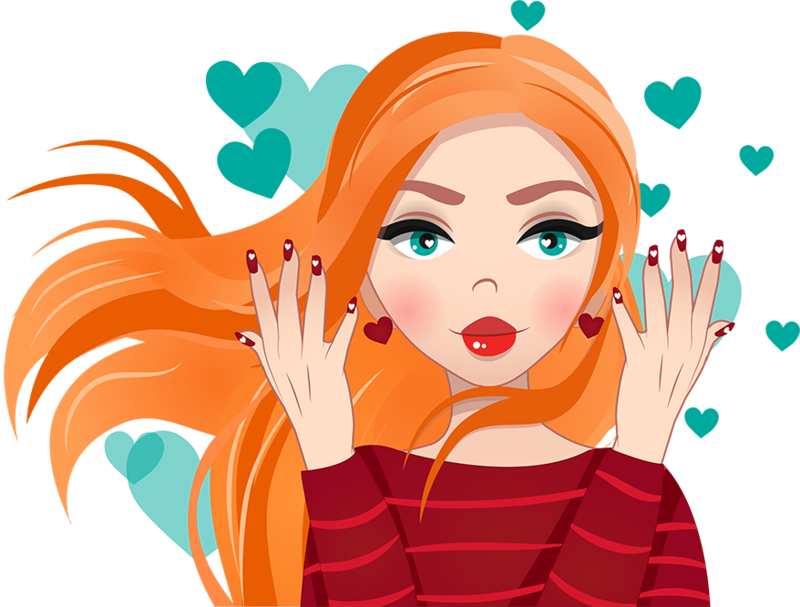 It is important to know that nails, like hair, get the nutrients from our body. It means that everything they need for healthy growth; they take from the nail root. You need vitamins to make nails grow. 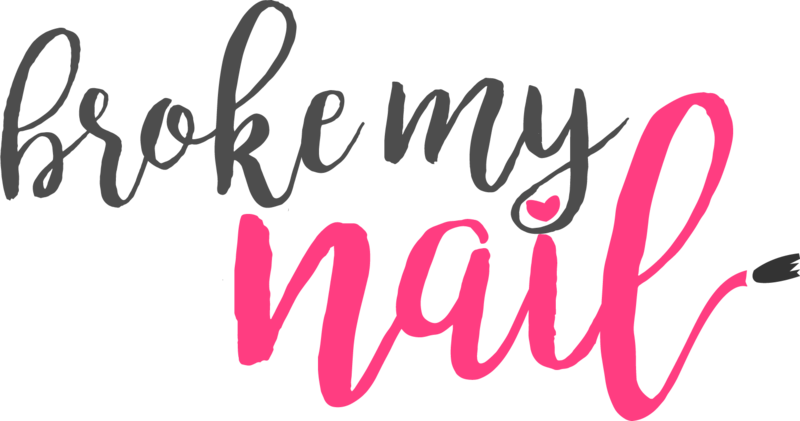 Make sure you familiarize yourself with my nail salon tips and avoid unmarked bottles of products when you go to get a manicure. The nail root receives the right nutrients directly from the blood. All the vitamins and mineral components fall into the nail through the blood vessels. 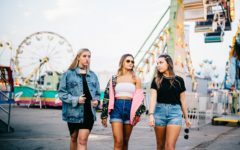 A lot of people believe that you can get all vitamins and minerals for healthy nails from different hand creams and healing nail polishes, but it is not true. On the other hand, you can achieve some special effect by using beauty products with the vitamins and minerals such as CalGel. Unfortunately, it is a drop in the ocean. You'll only improve the situation of the nails’ parts that will be cut later. In general, vitamins and minerals are necessary, if you want to have healthy and grow longer nails. They regulate growth, maintenance of shape, color, and strength. If a body lacks a particular vitamin, the nails will begin to grow slower. If there are not enough minerals, fingernails will break and look weak. 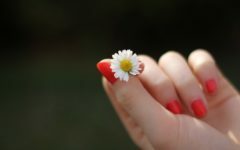 So, if you want to have beautiful, strong, and healthy nails, you need to provide your body with all useful vitamins and minerals. We all lead very busy lives and I know that it's pretty hard to get into a routine of eating meat, fish and veggies all in the same day. That kind of diet only works if you're meal prepping on the weekends for the week, or eat take out often. Give biotin a try and take a picture of your nails 2 weeks before and 2 weeks after. You will see the results. Healthy nails need all the same vitamins that our body needs in general. Even those substances that don’t directly affect the condition of the nails. Their deficit may lead to violations of the processes associated with nutrition or nails support. Everything in our body is very closely related, and some vitamins strongly influence on other substances. 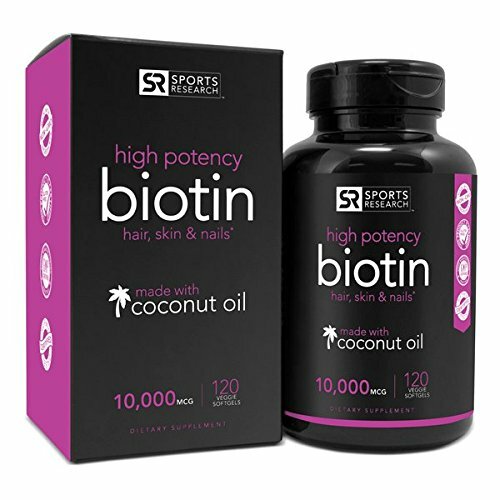 Have some biotin on your manicure tables and even offer it to your clients after you finish with their manicure. If you have curved fingernails, my suggestion would be to do a keratin nail treatment. However, from the variety of the vitamins that our body needs, we should highlight those that have a direct impact on the nails. 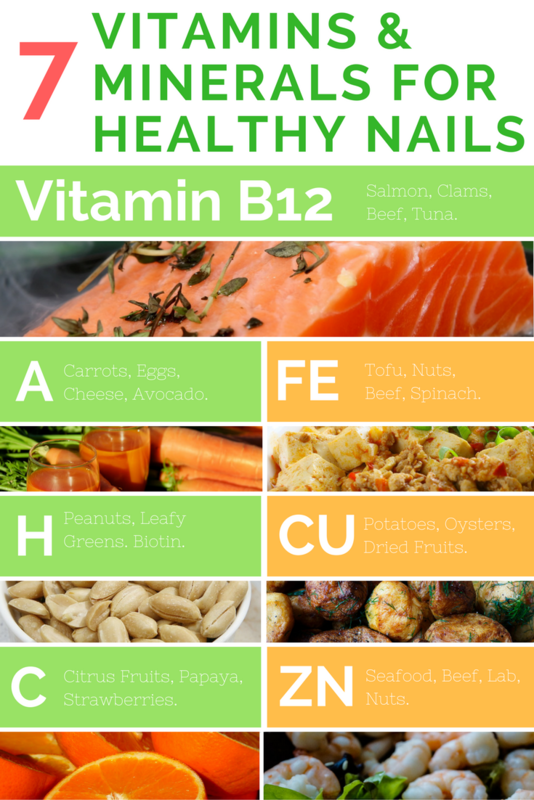 The most important vitamin for healthy nails is B12. Lack of vitamin B12 leads to deformation of nails, making them rounded and curved. Nail, without the vitamin, becomes overly dry and unnaturally dark. 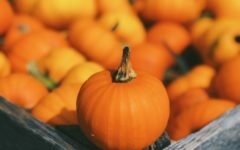 Vitamin A is essential for the formation and growth of epithelial tissue in the body. If it’s not enough Vitamin A in your body, your nails will grow thin and crooked. This Vitamin supports nails’ strength, smoothness, and shine at the proper level. Moreover, Vitamin A refers to a fat-soluble vitamin group. If you stick to a diet or significantly limit animal fats and proteins, you will have a problem with fingernails. But in this case, you can take supplements with Vitamin A at pharmacy or drugstore. Vitamin H is also known as vitamin of beauty. It has the ability to maintain a good appearance of nails, skin, and hair. If it lacks in the diet, nails will be dark and start to exfoliate. Vitamin H interacts with vitamin B12 and folic acid in the body. Alcohol, anticonvulsants and the number of antibiotics can reduce the amount of Vitamin H.
Vitamin C, together with Vitamin A, provides antioxidant support for nails, preventing their destruction under the influence of temperature, dust, light, or transferring various diseases. With a lack of vitamin C, nails will be very dry and brittle. Iron is a regulator of blood hemoglobin, which carries oxygen supply to organs and tissues, including nails. Even a slight iron deficiency can cause hair loss and nail bundle. Women need more iron than men, especially during pregnancy and lactation. Copper, as an active ingredient, promotes the growth of keratinocytes. It reduces the deposition of cholesterol in the vessels to support elasticity. Copper is also well known as a perfect mineral for healthy nails, since it slows the aging of the fingernails. If your diet includes copper, your nails will be smooth and shiny. Zinc controls metabolism and tissue formation. Also, it includes collagen synthesis, which is necessary for healthy skin, hair, and nails. Its deficiency can cause degenerative changes of the nail plate and the appearance of white spots on the nails. Especially, people with blood group AB require more zinc supplementation. 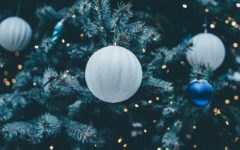 The combination of proper nutrition and diet full of vitamins can support rapid recovery of the fingernails and reliable prevention of any violations in their condition. Now it isn’t a secret, that you just need to eat right and balanced way, take proper vitamins and minerals for healthy nails and don't forget to take care of hands.